Touring the state offering speeches to promote themselves and openly mocking the parents of our schools district. Taking credit for the success of our teachers and kids and doing little or nothing to actually contribute to it. Nowhere in this list of items that have dominated the zeitgeist of Springboro Schools over the past year is the real needs of our children. Now they are trying to use fear to hold on to the power that they so deeply covet. They want to scare voters into keeping them in control by saying that making a change will increase taxes and cause our schools to descend into chaos. This is laughable. What greater shame could a school board bring to our community than has been brought by the current cast of characters we have in charge? And left in power, they are certain to continue down an unnecessary, unwanted, unsafe path of dysfunction and destruction. What can you expect if the current majority is left in power? Left in power, this board will have the votes to force a teacher strike in 2 years when the current agreement expires. Left in power this board will have the votes to implement charter schools that will surely benefit someone, but not our kids or our community. Left in power this board will introduce guns into our classrooms. Left in power this board will gut our science curriculum and replace it with religious doctrine. Left in power this board will continue to destroy employee morale in the district, forcing great teachers to leave. Left in power this board will continue to make their political motivations priority over the academic needs of our children. Left in power this board will bring negative attention to our community. Left in power this board will micromanage our administrators, destroy our district, and bring shame to our town. Left in power, this board will take our schools in a direction that fails to attract young families to our community, hurting the value of our property. Left in power, this board will continue on the path of destroying our schools and with it our community. Our schools are still strong, but they are in real danger. We are at a tipping point. If the scale tips in favor of our current board members, we will be forced to watch as our schools, once the pride of our community, become the proving grounds for the dismantling of public education. If you are proud of our current school board and the attention they have brought to themselves, proud of what they have done to our schools, proud of the division and anger they have created, proud of the shameful headlines they have generated in the local and national media, proud of the way these elected officials have treated our teachers, our community members, and our kids than by all means support them. You’ve seen the havoc they have created with just 3 of the 5 school board seats, so you can only imagine what kind of policies they will implement if they have even more control? Goodbye education and hello indoctrination. Goodbye rational thought and hello radical ideology. Goodbye community pride and school spirit and hello political puppeteering and perpetual dysfunction. Goodbye Springboro Schools… it was nice knowing you. However, if we elect Malone, Stuckey, and Anderson; if we tip the scales back into the realm of rational, responsible leadership, we will see a school system poised to add to a rich history of significant academic achievement. If we elect Malone, Stuckey, and Anderson to our school board, we will have a school board that does not act in isolation to take our schools backwards, but rather one that is focused on moving our schools forward together as a community. If we elect Malone, Stuckey, and Anderson to the school board, we will get a balanced approach to educating our children, and not a dictatorship of the few who deem themselves as somehow enlightened, entitled, and beyond reproach. If we elect Malone, Stuckey, and Anderson to our school board we will have the collective voices of our community heard once again and not silenced under threat of police action. We the people of Springboro will once again be able to take pride, not just in the accomplishments of our kids and teachers, but also in the leaders of our schools as well. Most importantly, if we elect Malone, Stuckey, and Anderson, we will see school board members dedicated to serving our kids as opposed to serving themselves – a change that I, for one, welcome wholeheartedly. 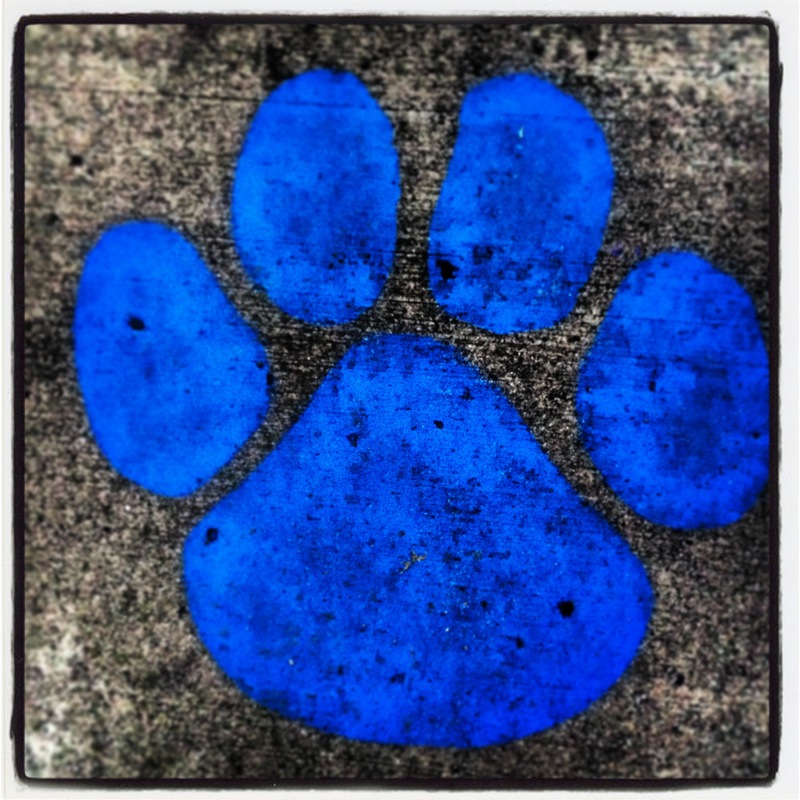 People of Springboro, you have the power to take back control of our schools from the current group of overzealous, power-hungry politicians running amok on our school board. The time has come to demand accountability from our school board. The time has come to demand that our elected school board members actually serve the the needs of our children. The time has come to demand better from our school board. I encourage you to vote for Ron Malone, Dave Stuckey, and Charles Anderson. These are 3 people who believe in our children, understand our teachers and administrators, and seek to have a healthy, productive relationship with our community. These are 3 people who won’t just put lip service to the idea of putting children first, they will actually do it. These are 3 people who can immediately restore sanity to our schools. Three people who are open to hearing all voices in our community, not just those who parrot a divisive, hollow political agenda. Victory is not going to be easy. Nope, if we are going to take back our schools, we’re going to need to fight. I don’t know about you, but if my children are not a good reason to fight for something, than I’m not sure what is. If you believe that your children and the children of our community are worth fighting for , then get out, get active, and show them how our political process works first hand. They are counting on us. I don’t want them to believe that the good guys only win in the movies. Instead I want to show them that real change is something that each and every one of us is responsible for making happen. While it is true that our current board members are not acting to put the children of our community first, you can put children first by getting involved and spreading the word. Read up, review the facts, and be prepared to counter the distortions and lies that are surely headed to your inbox, your mailbox, and even in the little rock filled plastic baggies containing misleading propaganda that will surely be hitting your front lawn in the days ahead. They can try to use words to distort reality, but the last year has given us all the evidence we need to know that the current board members care far more about power, politics, and personal gain than they do our children. Their actions have also shown us that they will say anything and do anything to stay in power. Get the word out and show your support for a new direction. The direction we want is a school board that understands it works for the taxpayers, community members, and voters and not the other way around. The schools belong to the community, not the school board. They have abused their power and it’s time they be held accountable. On November 5th, cast your vote for Malone, Stuckey, and Anderson. Between now and election day, you can also help by spreading the word to your neighbors, friends, and people across the Springboro community. Email them. Post your support on Facebook. Request a yard sign. Walk your block. Make a date with a friend to vote together so you don’t forget. Get a T-Shirt. Please don’t wake up the day after election day wondering why or what if. Instead get involved, do something to help, and do it now. The stakes are far too high to just sit back and hope for the best. If you really want to make change, you have to get involved. Get involved Springboro. This is important. Get involved in whatever way you can and get involved today. Remember, every little bit counts. Mark your calendar, set a reminder, and on November 5th get out and vote to take our schools away from the direction of failure, politics, partisanship, chaos, decline, and division and instead to move forward in the direction of community, collaboration, excellence, and education. Vote Malone, Stuckey, and Anderson and restore Boro Pride back in our community and our schools. Filed Under: education, FEATURED // Tagged: springboro, Springboro Ohio, springboro schools.